What an awesome weekend! I had a blast whoopin’ it up on the golf course, even though my score was in the high 90s. I blame the clubs though. Why don’t they make sets for one-eyed monsters? I’m sure there’s a market for it! Anyway, it’s time to sit down and get to work! Here’s the latest release of the Weekly Watch to help everyone get started! Will the euro continue to soar? If you’re in the bull camp, I’d look for a potential retracement back down to the 101.00 area as a way to add to your long EUR/JPY positions. On the other hand, if you’re bearish on the euro, see how price action reacts if it tests the 103.00 MaPs, as it could signal the end of the euro’s recent rise. 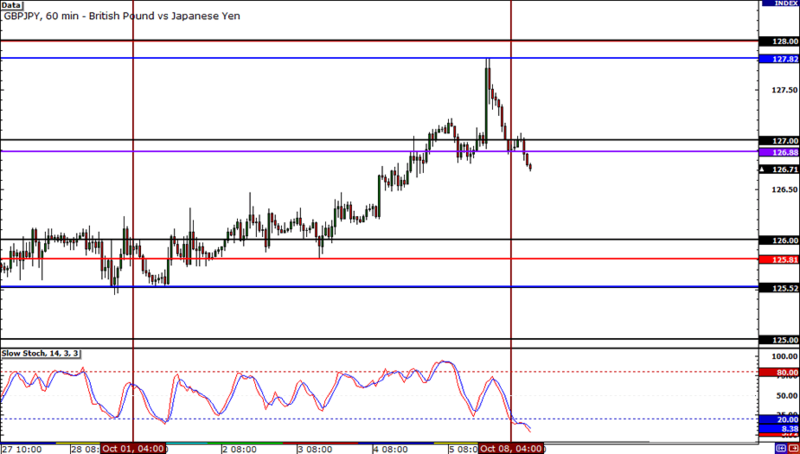 After peaking at 127.82 last week, GBP/JPY has come crashing down and is now below the 127.00 MaPs. 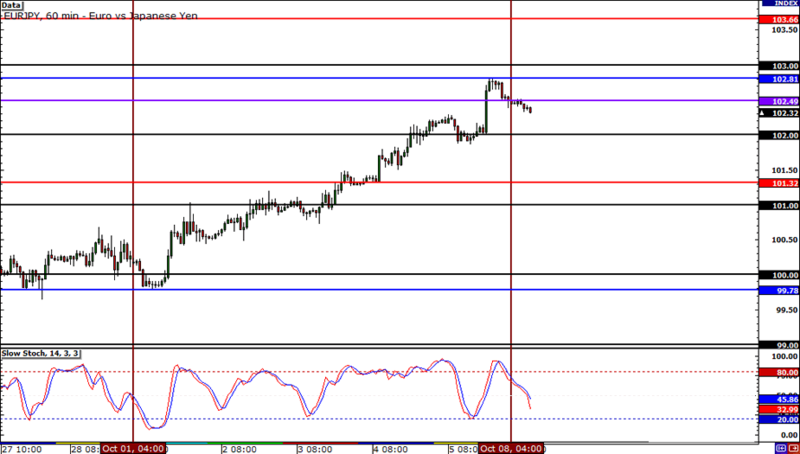 Watch out for the former neckline just below 126.50, as traders may have their alerts set on that level. 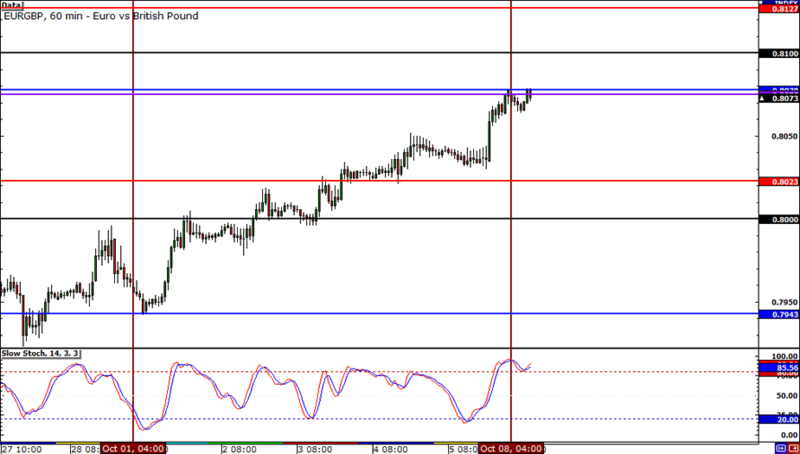 On the flip side, the 128.00 MaPs and top WATR could prove to be tough resistance for the pair this week. EUR/GBP trended higher last week, sticking within a rising channel. However, that could all come to an end, depending on how the pair reacts to the .8100 MaPs. If you’re planning to enter on a bigger retracement, the bottom WATR did serve as a resistance-turned-support level, so it could prove to generate some interest this week as well.